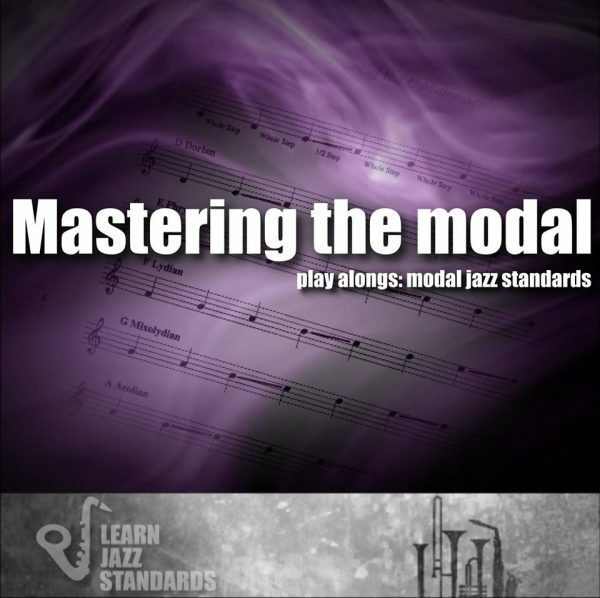 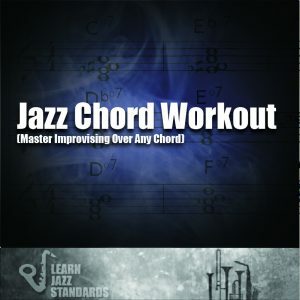 Modal Jazz forces the improviser to rely on musical modes rather than chord changes, or deal with non-functional harmony, or both at the same time! 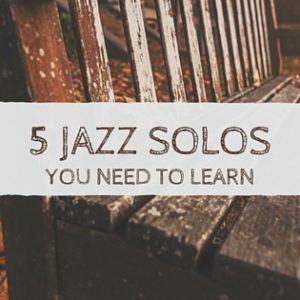 Prominent composers include Miles Davis, Wayne Shorter, and Joe Henderson among others. 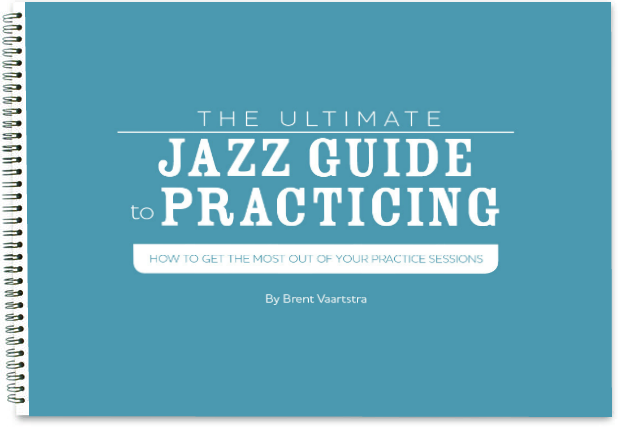 All tracks include the head in, multiple choruses for soloing, and the head out. 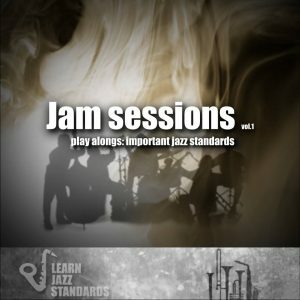 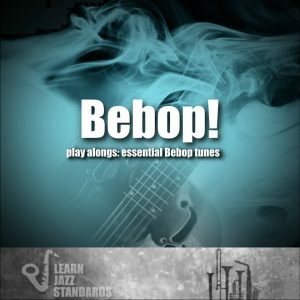 This play-along album is available in 4 different versions: Full Band (for all instruments), Bass and Drums (for compers), Piano and Bass (for drummers), and Drums and Piano (for bassists).